Who benefits from the Give Brighter Miracles donation? When you sign up for Give Brighter Miracles, Direct Energy will donate $50 to a Children’s Miracle Network Hospital near you. CMN Hospitals rely on donations and community support, since insurance programs do not always fully cover the cost of care. Your donation will fund critical treatments and healthcare services, pediatric medical equipment and other medical care. Hear the positive impact first-hand from some of the Miracle Kids at https://childrensmiraclenetworkhospitals.org/the-children/. Which hospitals will receive donations? CMN Hospitals will distribute your donations to your local member children's hospital based on your zip code, helping the kids and families in your local community. Donations will be collected from enrollments in the Give Brighter Miracles plan from December 4, 2018 to December 31, 2019 and distributed to the CMN Hospitals in January 2020. Is the donation tax-deductible for me? The donation will be made on your behalf by Direct Energy to Children's Miracle Network Hospitals, who will distribute the donation to your local member hospital. Donations are not eligible for individual tax deductions by consumers. Signing up for an energy plan might seem like a trivial task, but it could mean the world to a child in Texas. This plan gives our customers the opportunity to play a part in helping Children's Miracle Network Hospitals raise awareness and life-saving contributions for the 170-member hospitals across the U.S. and Canada. Your donation will stay in your local Texas community to fund critical treatments and healthcare services, pediatric medical equipment and other medical care. CMN Hospitals rely on donations and community support to help patients, as insurance programs do not always fully cover the cost of care. Children’s Miracle Network Hospitals help Texas children get the care they need every day. As a proud partner of CMN Hospitals, Direct Energy and our family of brands have raised over $4 million and volunteered over 1,500 hours for the organization. 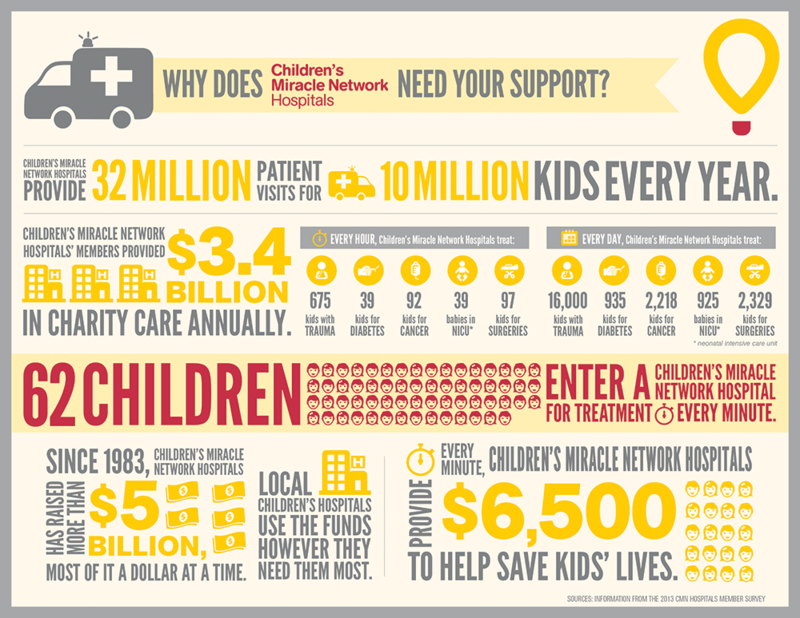 Learn more about Children’s Miracle Network Hospitals and our partnership here. When you sign up for the Give Brighter Miracles 12 Plan, you'll get a competitive fixed rate to protect you from price spikes for the next year, and we'll donate $50 to help bring light to a child's life. 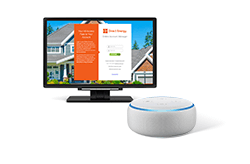 Locking in your Texas electric rate with Give Brighter Miracles 12 provides security and protection against possible price spikes. 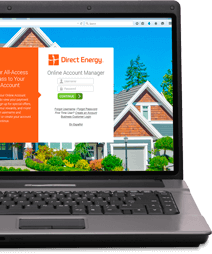 *Direct Energy will donate $50 to Children's Miracle Network Hospitals for each new customer who signs up for the Give Brighter plan between December 4, 2018 and December 31, 2019. 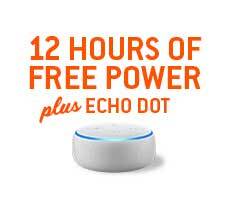 The donation will be made by Direct Energy to Children's Miracle Network Hospitals who will distribute the donation to the consumer's local member hospital. Donations are not eligible for individual tax deductions by consumers.